Occult wisdom, or hidden wisdom, is often frowned upon by modern society or brushed off as silly voodoo. However, there is much to be learned from the hidden arts that could improve our daily lives exponentially. 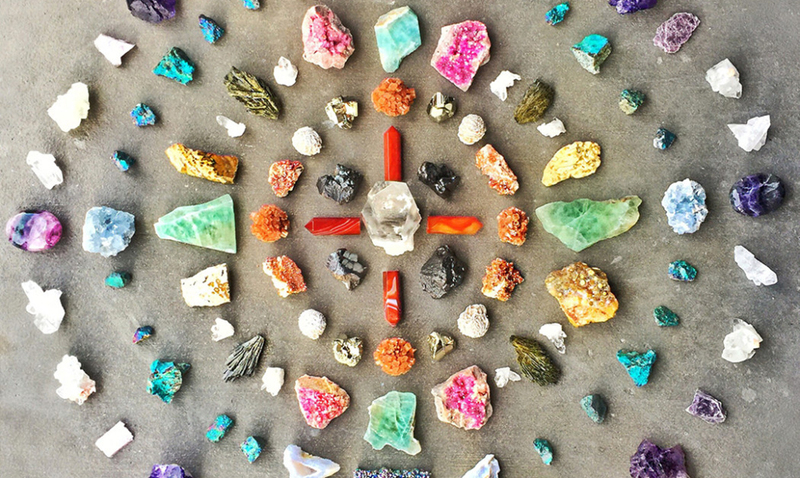 Sadly, however, what most people understand of the new age lies merely with crystals and astrology. While there is nothing wrong with such concepts, there is so much more that can be learned and attained through the occult. Rune making is one of those. Runes are quite similar to tarot cards in the way that they can be used for divination or fortune telling. 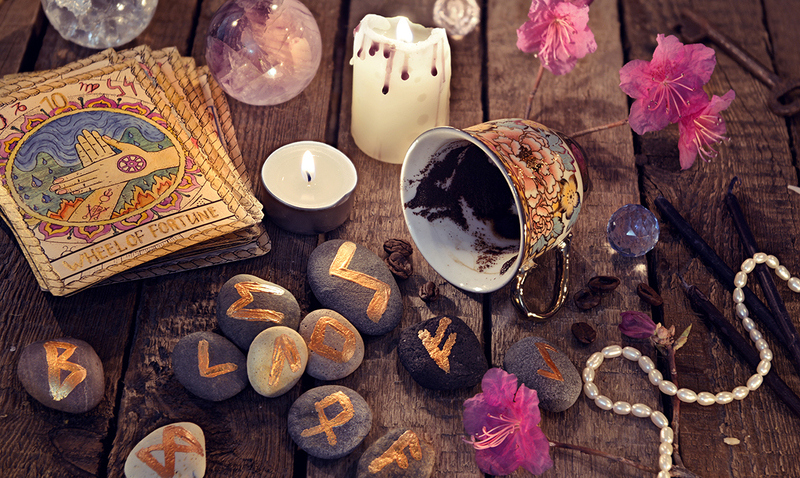 Many utilize the runes for spiritual and intuitive guidance, and the runes can be paired with other forms of divination (tarot, pendulum, or tea leaves) for better results. Typically, the Futhark runes are the most prevalent, however, there are many others. The Futhark (viking) runes come from the letters of the early Germanic alphabets. Many Northern European countries continued to use runic alphabets until the early centuries AD when the Latin alphabet was adopted. 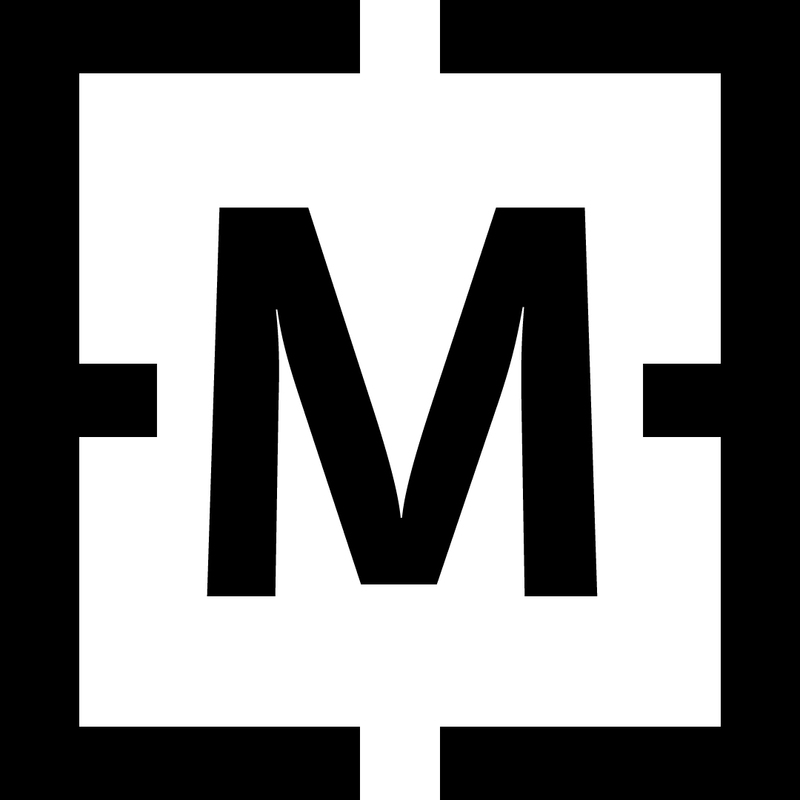 Modern rune sets include the 24 letters of the Futhark and one blank tile. The blank tile is known as the Wyrd or Odin. In order to read the runes, the tiles are picked or spread out from their pouch onto a surface. Then, the reader deciphers their meaning based on their placement in the spread, similar to a tarot reading. 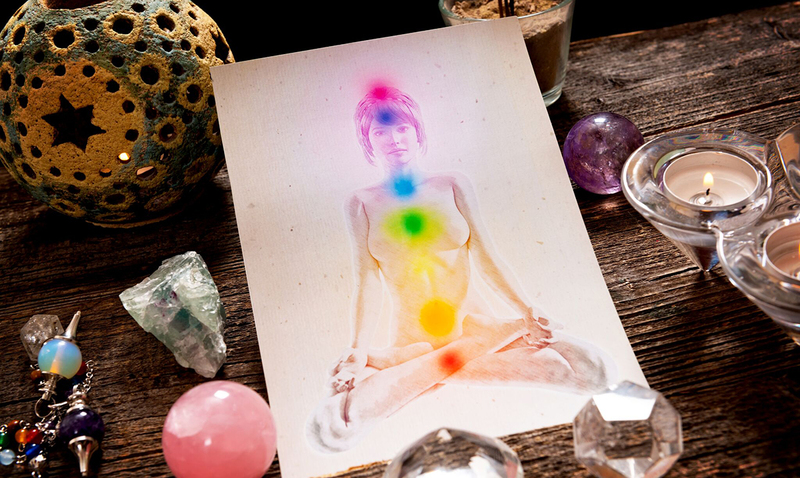 Just as tarot card readings, rune readings use a number of spreads, depending on the situation. 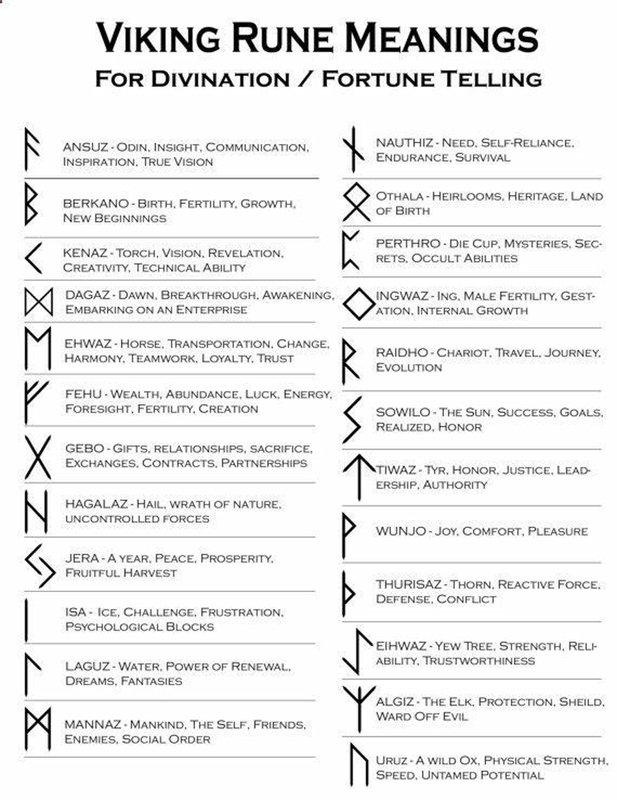 As stated above, the Futhark runes are the most common amongst the new age community, however, there other variations. 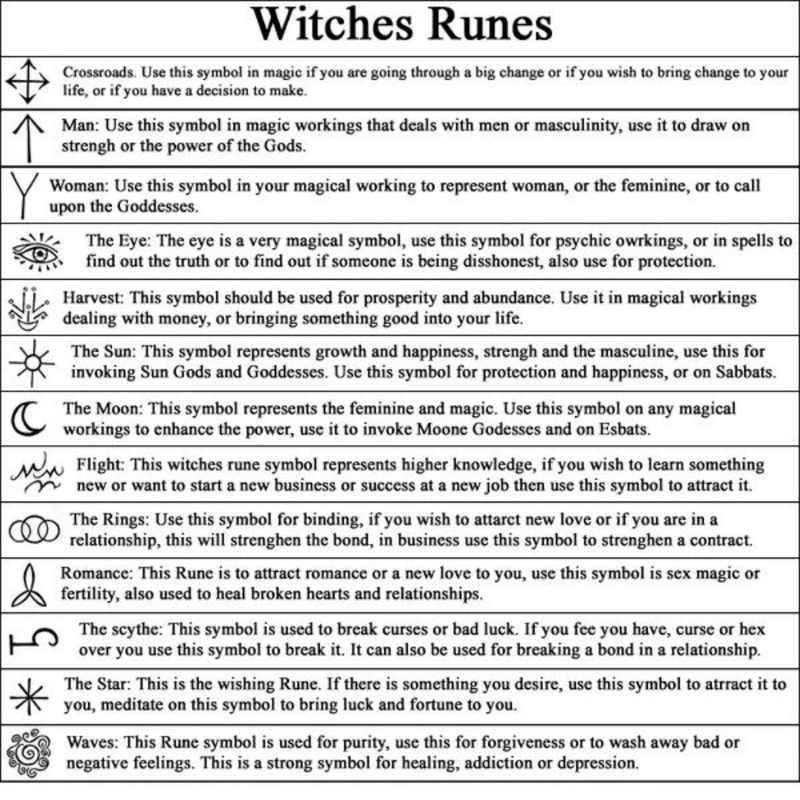 My personal favorite are the witch’s runes which depict a number of symbols that are quite simple to remember. And with only thirteen symbols to memorize, many find that they are a good beginners point. Now that we have a basic understanding of runes and their meanings (see the above pictures), we can get to crafting our very own. To begin, create a crafting surface. Now, lay out your rune objects flat. Study the runes you chose carefully before beginning. 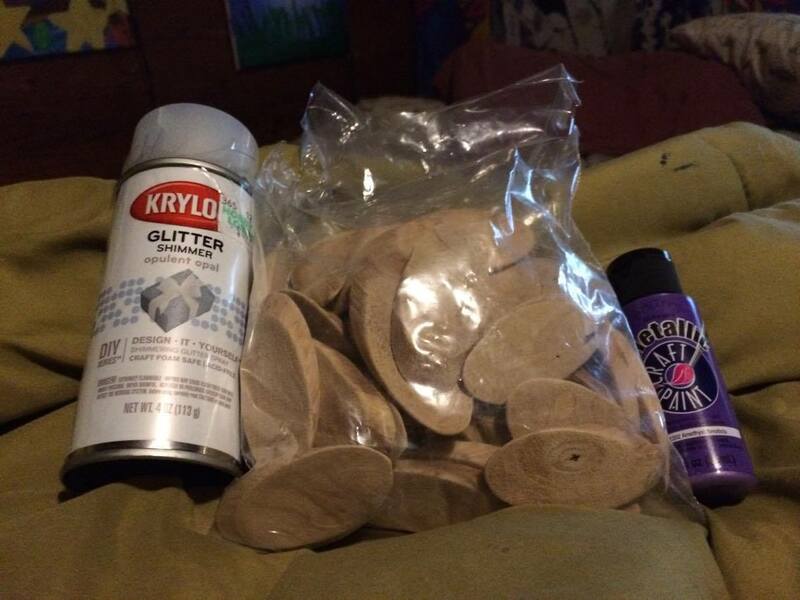 Next, you will need to prep your runes by spraying them with a light coat of spray paint. Once that has dried, you are ready to paint on the symbols. Remember that they don’t have to be perfect, and if you use the witch’s runes you can alter them to make them more personalized to you. Take your time, and really focus your intentions on your project. Once the symbols are painted on, spray a second light coat of spray paint. Let dry, and store in a pouch or special box. These are the runes that I made, however, I am no artist, so yours could be much better. 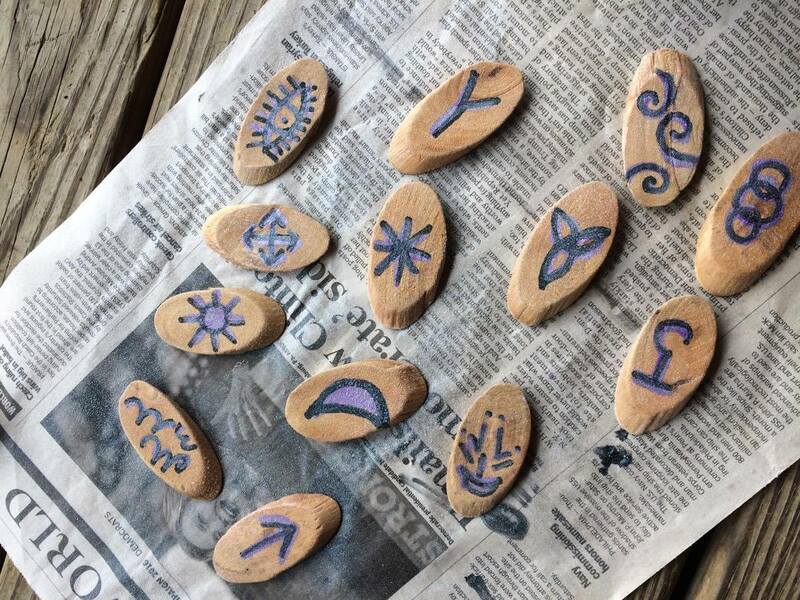 Now that you have your own runes, try to take the time to get to know them. While I have provided infographics with their meanings and uses, it is best to do some personal research and truly get to know your new friends. 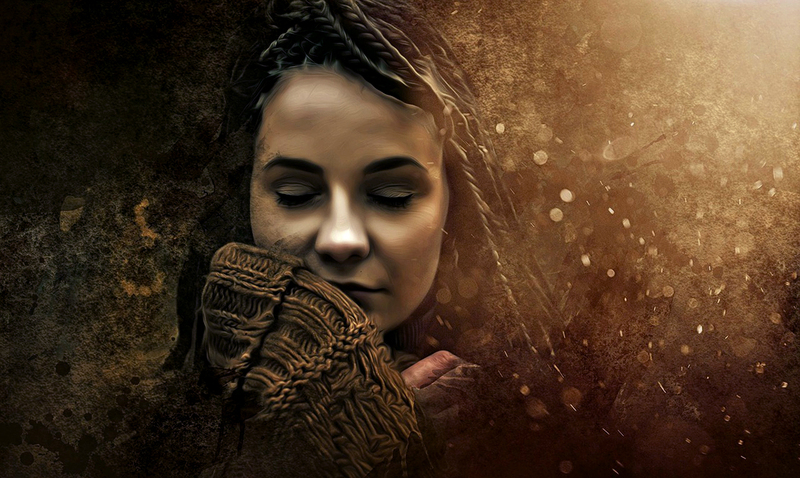 As you learn about them, you will also learn about yourself and you will find that within no time you will have mastered the art of rune reading.